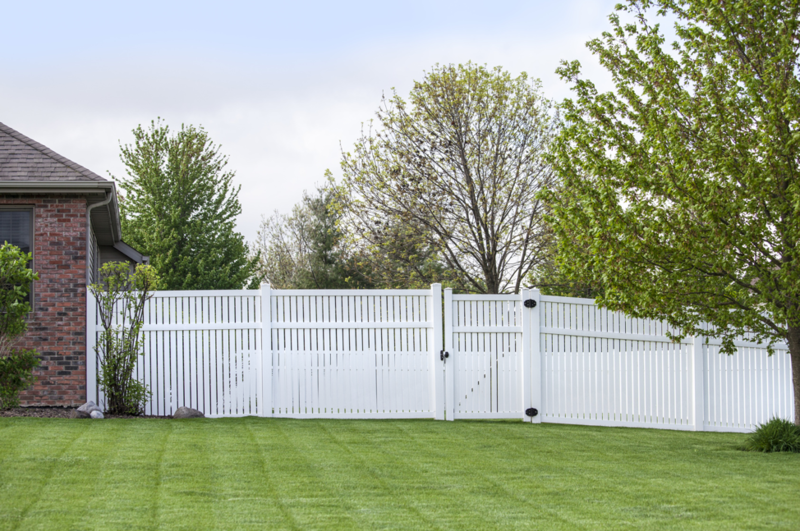 Regardless of the type of fence that you have around your Palatine, Illinois yard, it’s important to take good care of it. 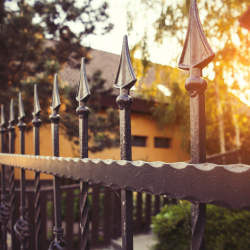 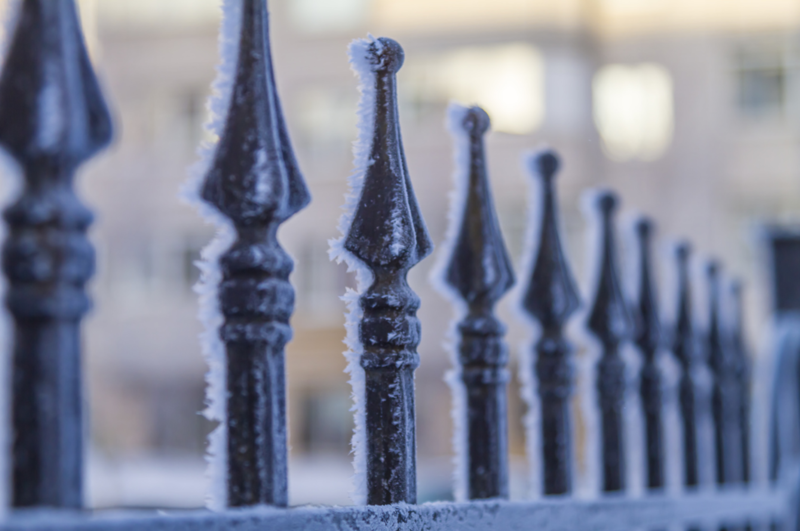 Failure to properly maintain your fence will typically result in premature deterioration. 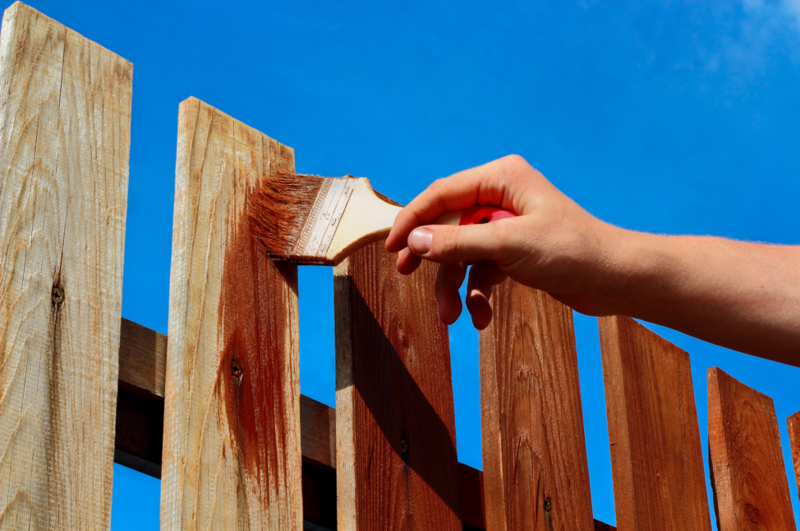 Do you need help maintaining your fence? 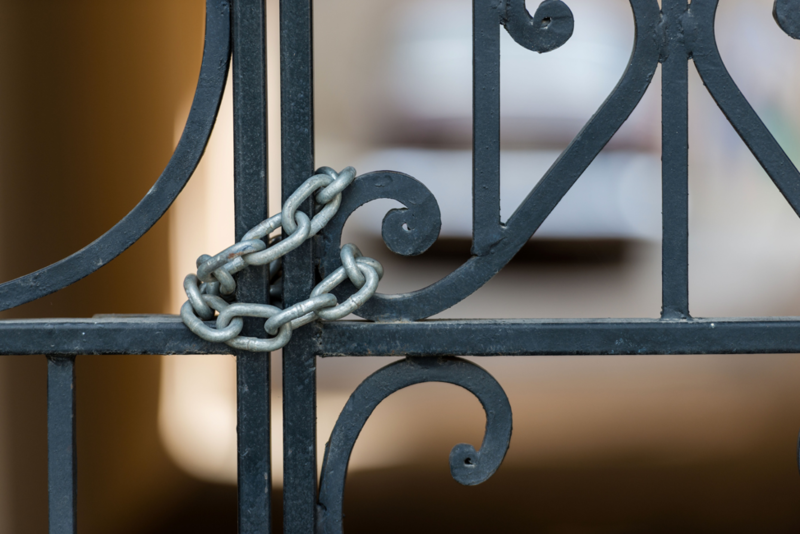 This article should be of good use to you. 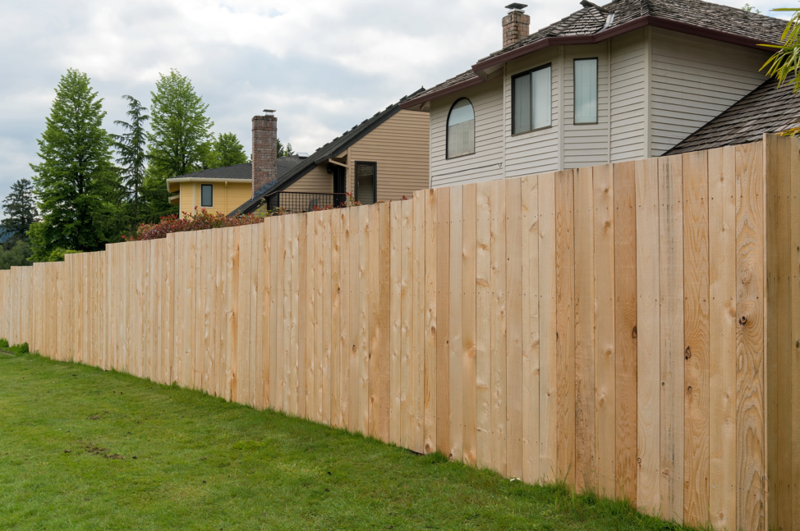 Below, we’re going to discuss some important maintenance measures for a variety of different fencing materials. 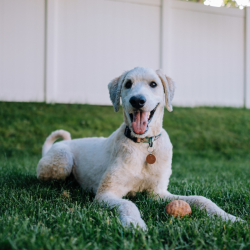 Read below! 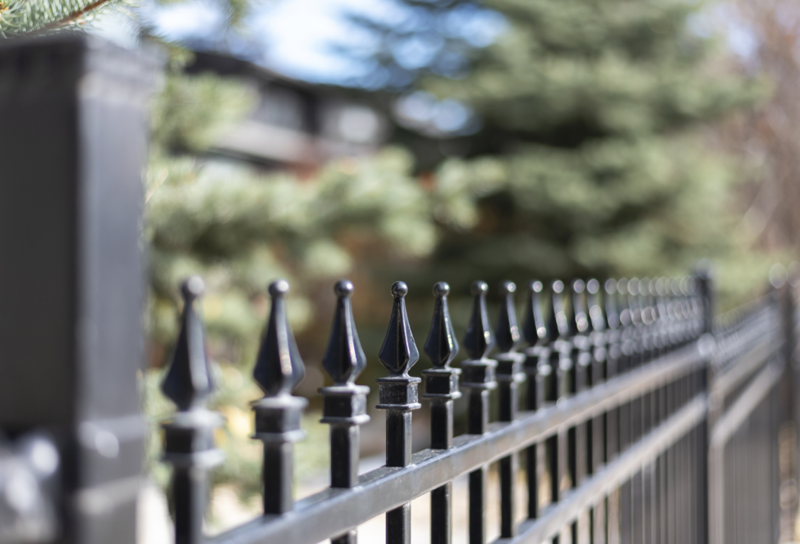 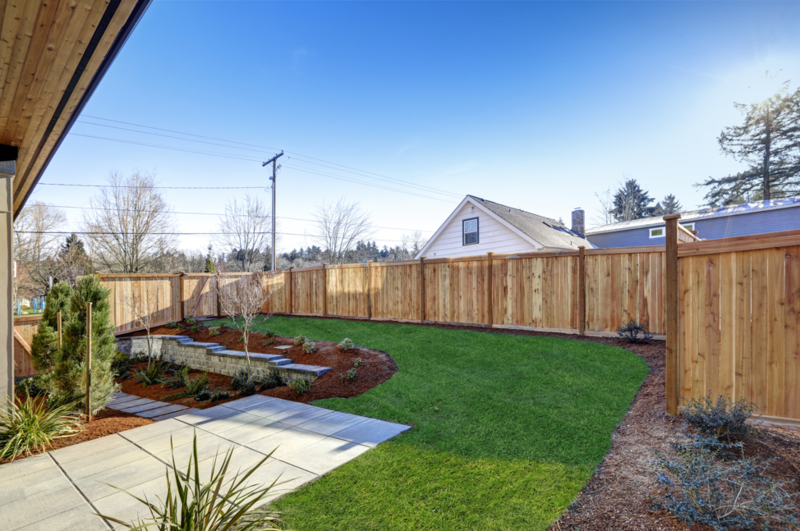 Perhaps you’re considering installing a fence around your Lake Forest, Illinois property? 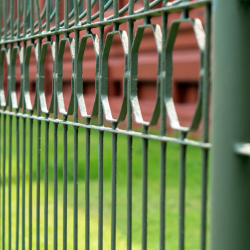 If so, there are many different materials for you to choose from. 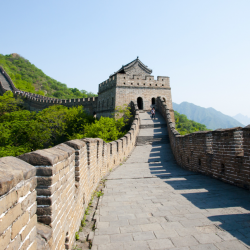 Each of these materials has its advantages, and its disadvantages as well. 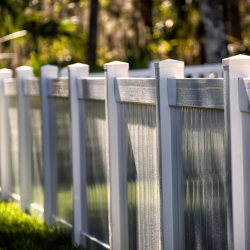 To help you make a decision on the material of your choice, we’re going to have an in-depth discussion about all the different types of residential fencing materials. 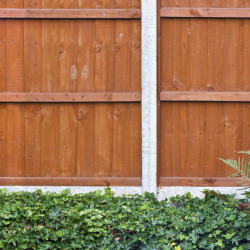 Let’s get into it! 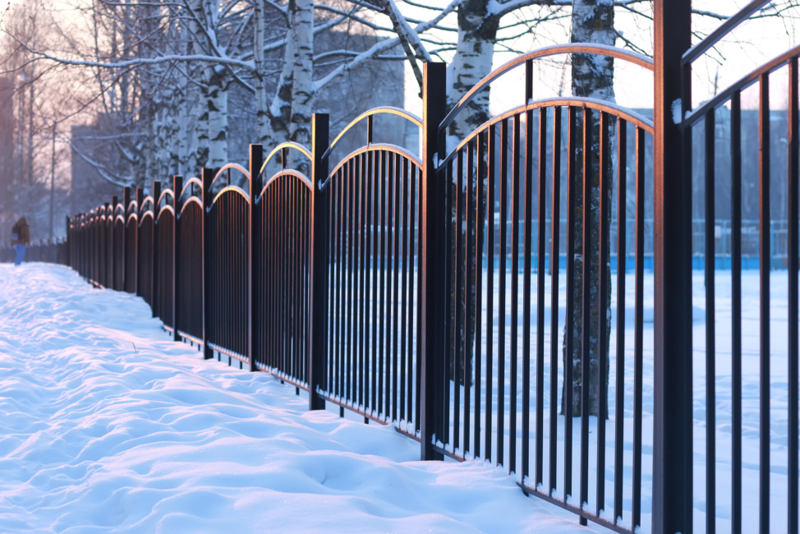 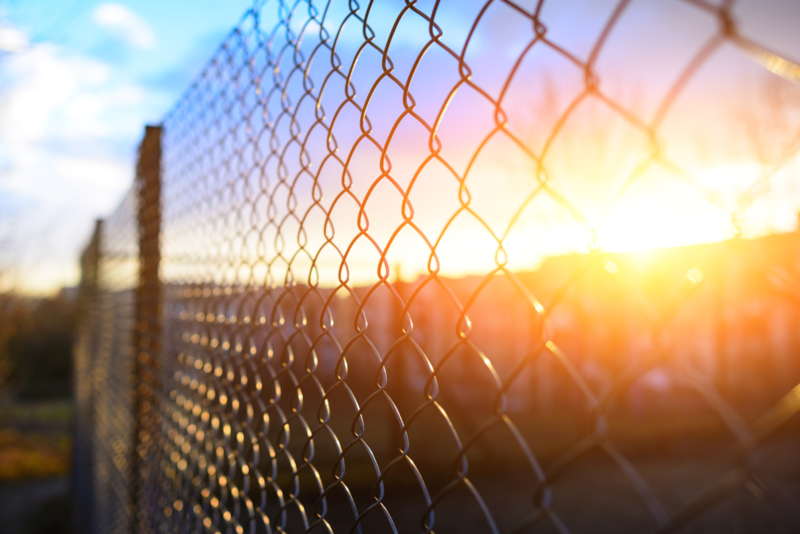 Whether you run a warehouse, a factory, or some other type of commercial building, installing a fence around it can work wonders for its overall aesthetic, as well as for its privacy and security. 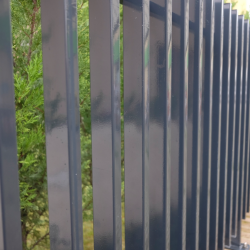 Are you interested in installing a fence around your industrial property? 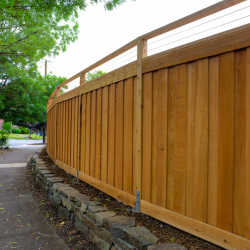 Curious as to the types of fencing materials that are available to you? 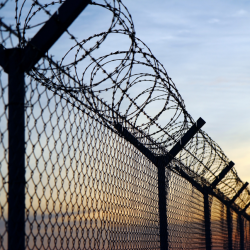 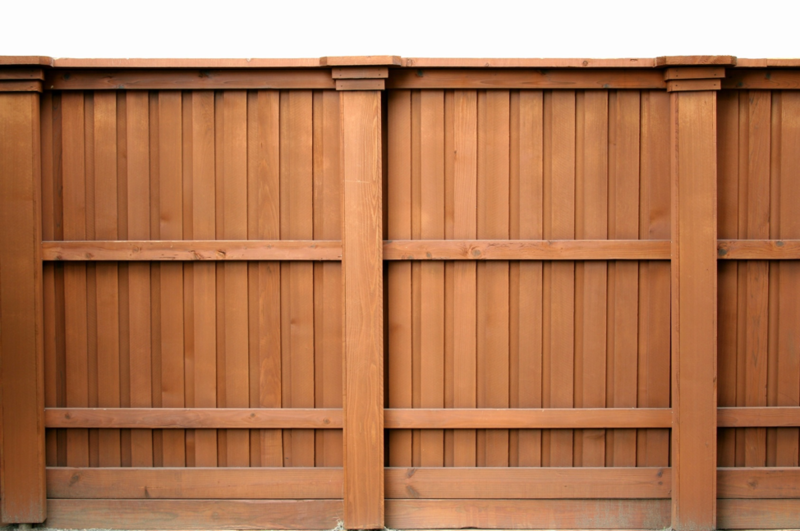 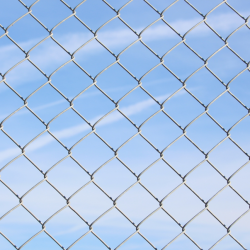 This post will help you choose the right industrial fencing material in Northbrook, Illinois.